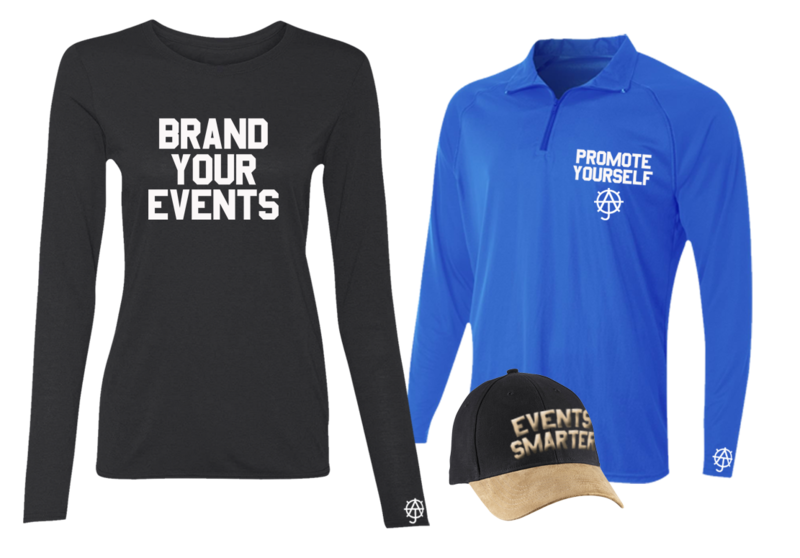 Events Smarter welcomes you into a user-friendly experience that lets you share, create, follow, manage, and purchase tickets for an array of events. And it works for any event you wish to create or attend including music festivals, marathons, fundraisers, conferences, sporting events, arts and theater, family events, and so many more, all in one platform. Planning to attend an event should bring as much enjoyment and excitement as attending the event itself. With Event Binge’s innovative technology you can easily search by name, venue, and/or city to find the listings you want. From there, you can safely and securely purchase tickets online. After your transaction is complete, you’ll receive a QR code that can be printed out or sent electronically to your mobile device. The event page provides a Google map to easily view the location and to get directions. For added convenience, you can logon to your personal dashboard and follow your venue or city of choice to see upcoming listings. Your personal profile also has the ability to retrieve your address and payment information from a secure place making future purchases a snap. If you’re an event organizer, you can give your users an experience that makes finding and purchasing tickets simple and efficient. Through Event Bright’s innovative technology, ticket sellers simply log into their accounts and upload their event listing. From there you can manage and track the amount of sales, the number of tickets left to sell, and see who purchased tickets. And your attendees can rest assured their purchases are made in a safe and secure environment. Event Binge’s founders, Michael V. Parker and Justin Harper, graduated from the University of Richmond E. Clairborne Robin’s School of Business with bachelor’s degrees in Business Administration with a focus on entrepreneurial management and marketing. Previously, Michael and Justin were professional athletes and are the founders of Athletic Junction, which empowers students, athletes, and everyday people to make the right decisions in life through motivational "life in motion" apparel.